Water conservation is a big deal in California these days. With our on-going drought, it’s important to conserve water as much as possible. Studies have found that apartments and multi-family buildings have done the least water conservation in the state. We’ve assembled seven ways Santa Cruz property owners can turn that trend around. 1. Update sinks, shower heads, dishwashers, and toilets to water-saving models. If you provide laundry facilities, get energy and water-saving clothes washers. There are often substantial rebates for these changes, making them cost-effective. If you’re upgrading slowly, start with toilets. The water savings is most substantial there. 2. Encourage tenants to report dripping faucets or leaks as soon as they notice them. Get a service professional out to fix drips and leaks promptly. 3. Every Santa Cruz property should landscape with native, drought-resistant plants. There are often rebates for these changes, too. 4. Add a few inches of mulch to landscape beds to help retain moisture. 5. Check sprinklers to make sure they are watering plants, not concrete. Make sure they don’t leak. Go over water saving measures with your gardening service. 6. 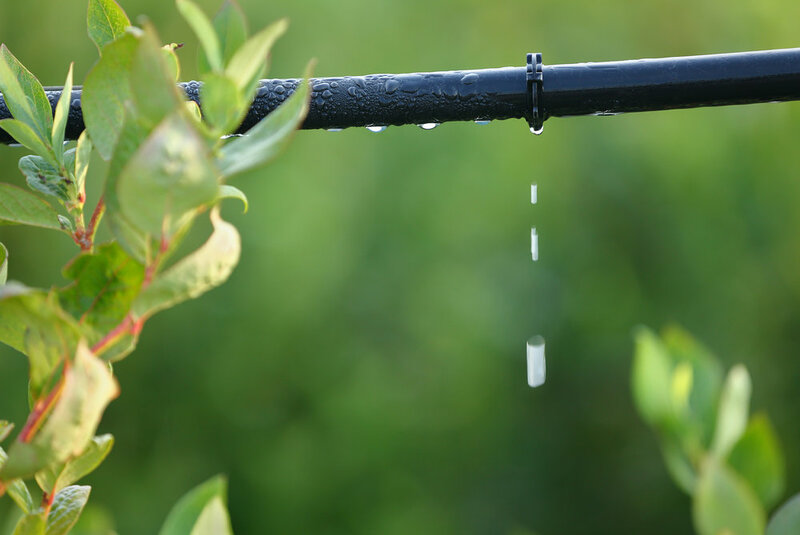 Consider replacing a sprinkler system with drip irrigation. This cuts down on water lost due to evaporation. 7. Discourage tenants from washing their cars on the property. Car washes are able to recycle some of the water and dispose of soapy water without letting it run into storm drains. Be sure to check in regularly with tenants about water-saving measures. Consider incentives for cutting down the water bill, like a building barbecue or gift cards to a local coffee shop or restaurant.